John (JP) Sullivan of JP Sullivan Photography captures special moments and rare events with his photography, often seeking out instances in places and time that not everyone gets to experience. Often, JP’s prints have been described as breath-taking and so realistic that people feel as though they can step into in the printed scene before them. 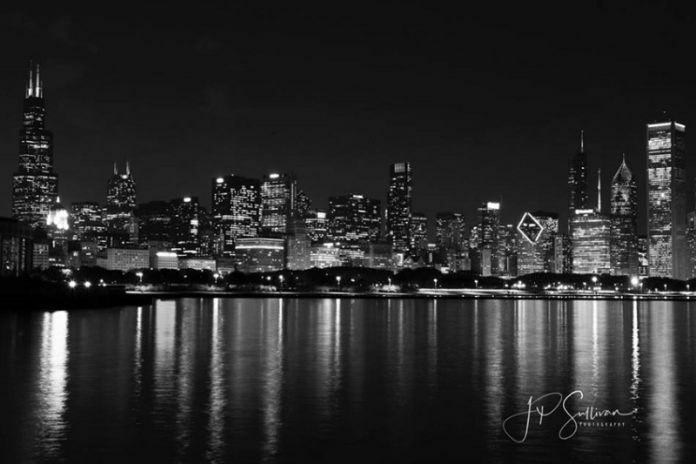 We are excited to welcome JP Sullivan to the Oak Brook Artisan Market at Oakbrook Center on Sat & Sun, May 18-19, 2019. This 2-day outdoor market showcases the Midwest’s finest artisans in fashion, food, home goods + art. The photographs that JP takes are offered in high resolution on lightweight, frameless aluminum as well as a paper print option. The paper prints offer a more budget-friendly option to the aluminum, but the aluminum medium outperforms paper in vivid, realistic beauty and details. Both options radiate with a life of their own as JP tries to extend the vitality of each moment he captures. JP’s travels and photography span the U.S and the world. He takes you to a romantic river view in Florence, a chilling climb in the mountains of Utah, up close and personal encounters with Alaskan wildlife, a one of a kind ocean-view Hawaiian sunset and everything in between. As an FAA drone pilot ​certification, JP has been able to add many amazing bird’s eye vistas to his collection, as well as spectacular renderings of hotels, restaurants and other businesses. 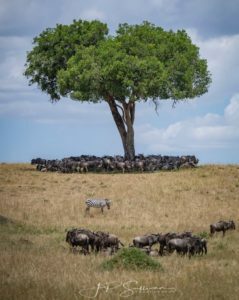 Pictures and aerial video work done by a professional drone is an additional perspective available in his photography collection. JP Sullivan started taking photographs ​at an early age. His father​,​ Jack​,​ gave him his first camera at age 12. By the age of 16​, JP’s photos were being published in a local newspaper. 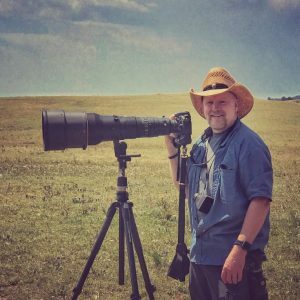 ​While ​JP developed many of his skills independently, he also studied under some of the top names in the business, including the talented Scott Kelby, ​wildlife photographer ​Moose Peterson, internationally ​acclaimed ​photographer, Joe McNally​, and light painting photographer David Black. ​JP also studied for a time at the School​ of the​ Art Institute of Chicago. JP Sullivan is married to his wife of 35 years​. He enjoys their three adult children and ​six​ grandchildren. ​His​ base​ time ​is divided ​between Chicago, IL, Salt Lake City, UT,​ ​and Palm Desert, CA.